This seascape character assessment is at a local level for the Pembrokeshire Coast National Park and includes territorial waters upto 12 nautical miles offshore plus areas of Milford Haven outside the Park, and upto the tidal limits of the Daugleddau. The study has been adopted as Supplementary Planning Guidance. White Consultants were supported by a diverse team including Cardiff University School of Earth and Ocean Sciences, Govannon and Mariteam Associates. 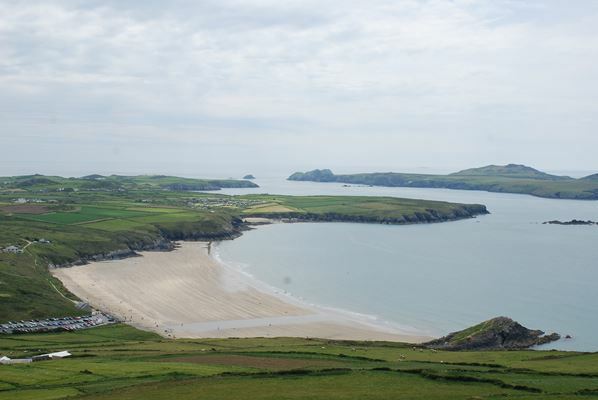 The method for the study builds on current UK guidance but is tailored for the particular scale of assessment and for Pembrokeshire National Park. There is an emphasis on an assessment of the coastal landscape’s seascape character in its marine setting although wholly marine areas away from the coast are covered. There are 21 marine types defined and 44 seascape character areas. The study was the first local assessment in Wales (possibly the UK) and was carried out to a very tight timescale of 5 months.